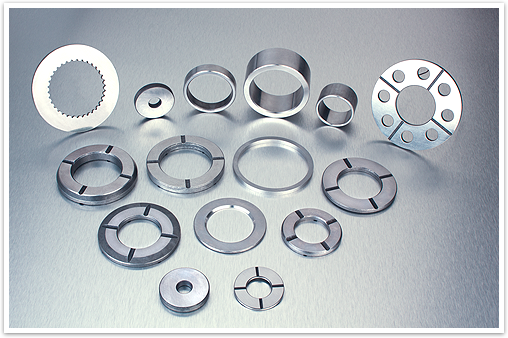 To Achieve 12% year on year growth up to 2017 by, Venturing into Induction Hardened, Machined Components like Planetory Pins, Shafts. 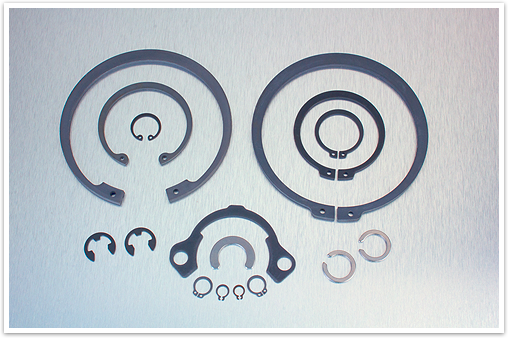 Increasing capacity in Circlips and Multi-formed Components. 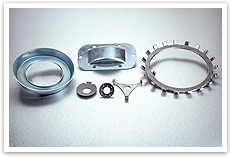 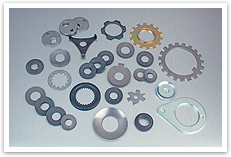 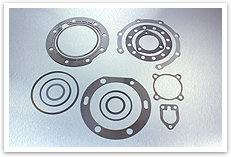 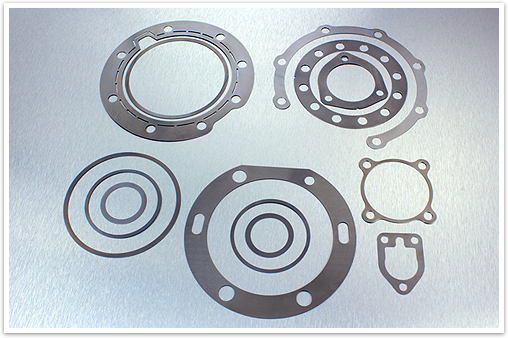 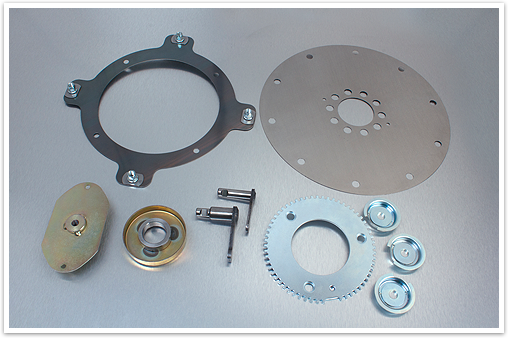 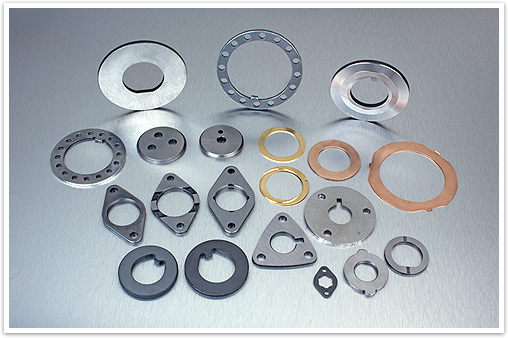 M. D. Industries is a professionally managed manufacturing company into the business of Shims, Spacers, Thrust washers, Lock washers, Gaskets and Precision sheet metal components. The company thrives on the challenges of meeting high standards of customers expectations & has achieved DOL status with major OEM's in India & is now foraying into overseas OEM's. 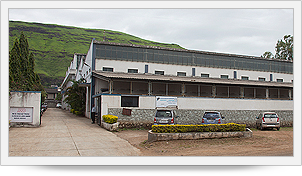 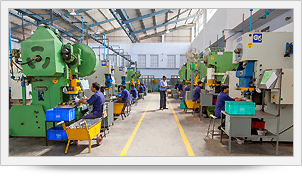 Our manufacturing facility includes Power Presses from 15 tons to 200 tons, a state of art machining & grinding shop, Tool-room & all types of Heat Treatment equipment required for our range of products. 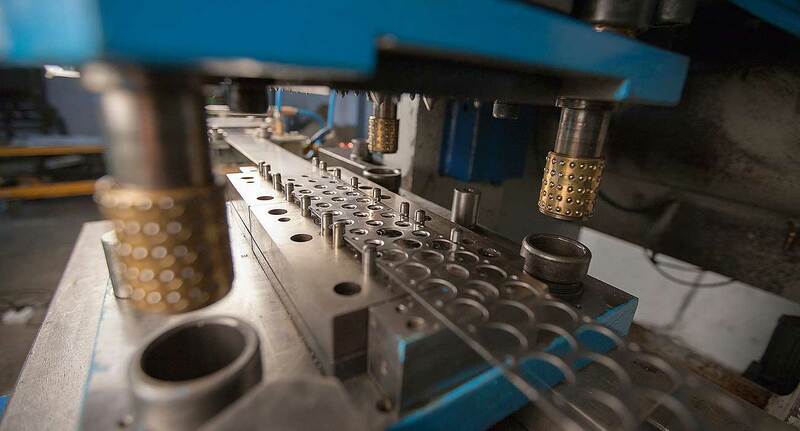 Over the past 25 years, we have transformed and grown through innovation, strategic planning & investments into a preferred supplier to automotive industry. 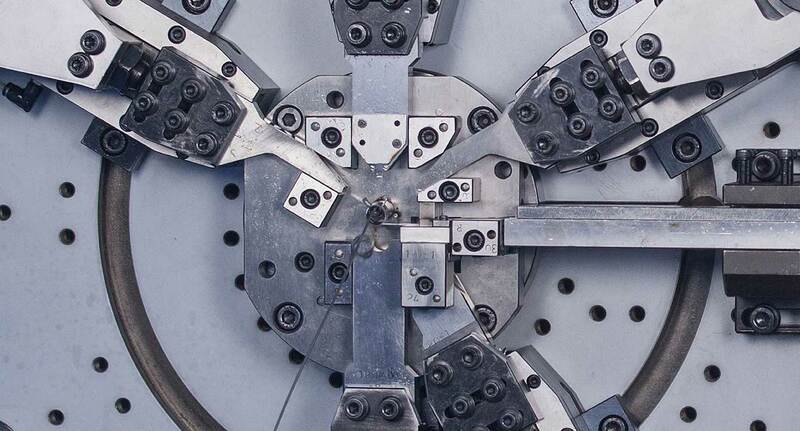 Flexible & Latest Design System. 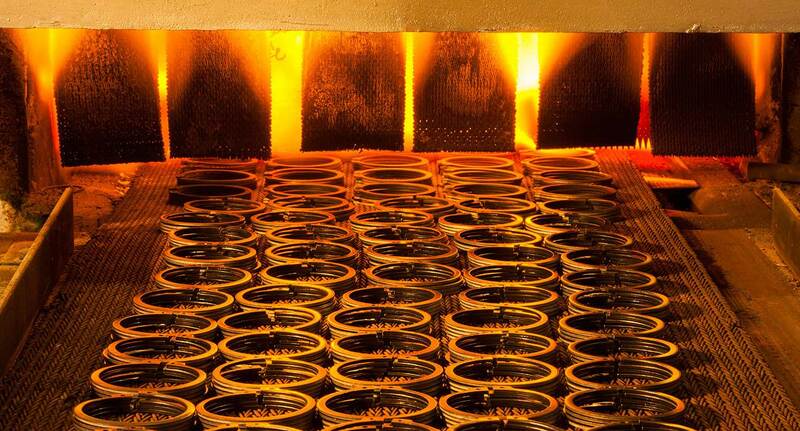 Rapid Prototyping for New Development. 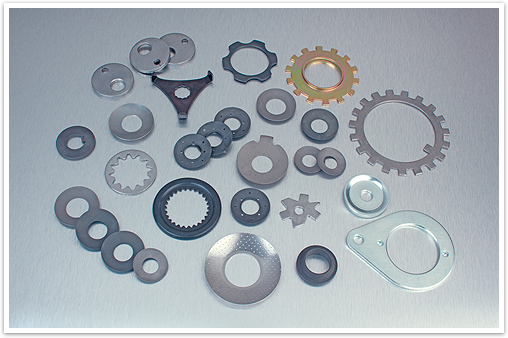 Consistent Up gradation of Equipments. 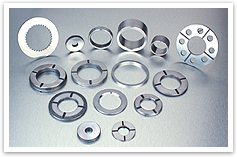 In line with Global Manufacturing Systems. 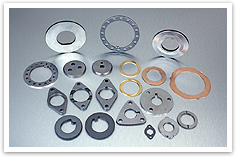 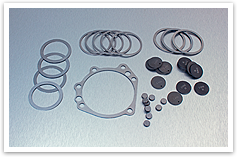 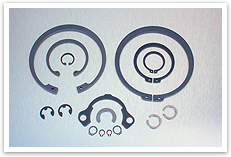 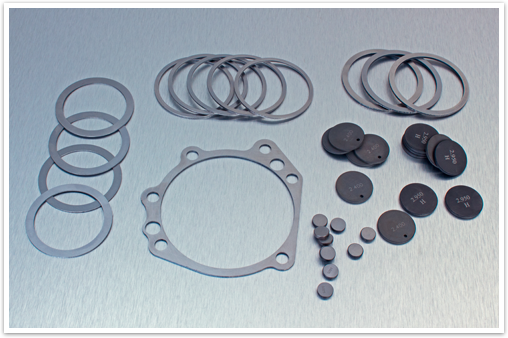 M. D. Industries is a professionally managed manufacturing company into the business of Shims, Spacers, Thrust washers, Lock washers, Gaskets and Precision.